The magic of the holidays is built upon tradition, and everyone has their own – waiting for the first glimpse of Santa, placing the star at the top of the tree, singing carols and drinking hot chocolate. What better place to celebrate the season and all its rich traditions than the birthplace of American holidays (yes, Greater Williamsburg boasts the first Thanksgiving AND the first Christmas Tree in America)? This year, add the sights — festive fireworks, tinsel and twinkling lights — sounds — favorite carols and uplifting classics — and tastes of the area to your list of merry customs! 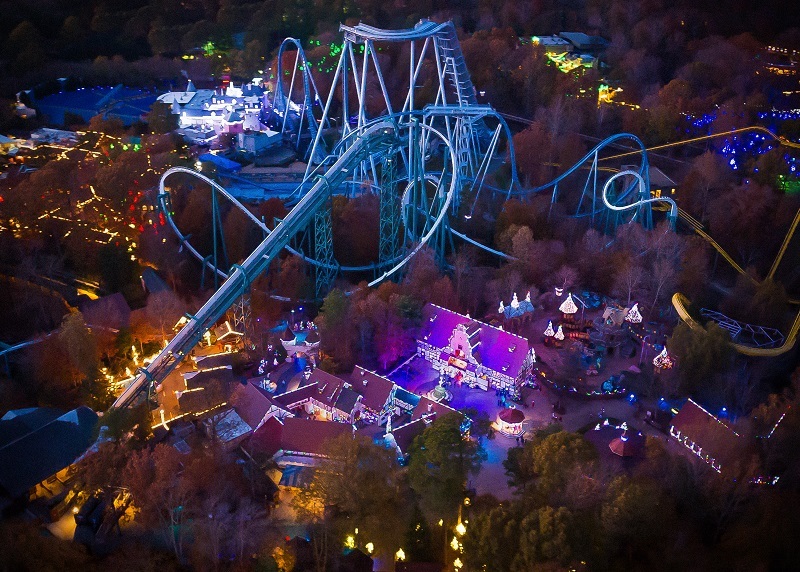 Here are some holiday happenings guaranteed to transport you deeper into a holiday state of mind, or visit www.visitwilliamsburg.com for even more holiday ideas. Create memories that will last a lifetime at Christmas Town. Catch a sneak peek of Santa and Mrs. Claus through the snow-covered windows of his North Pole workshop. Children are greeted by elf attendants who guide them inside as they eagerly await a visit with Mr. and Mrs. Claus. Children are invited to sit on Santa’s lap and pose for a photo that will forever capture the memory of this experience. 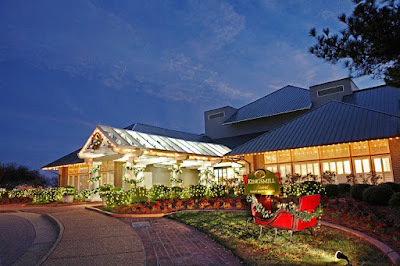 The grand dining room of Busch Gardens’ Castle O’Sullivan springs to life as Santa and Mrs. Claus host the most intimate and exclusive event of the season Santa’s Fireside Feast. Guests gather cozily around the majestic castle as Santa captures the attention of the entire family while recounting a classic Christmas story. Enjoy a scrumptious buffet prepared by expert elves under the direction of Mrs. Claus as she dazzles the dining room, passing the cookie tray and spreading holiday cheer. On Dec. 1, all sidewalks lead to Yorktown's Riverwalk Landing for the annual Christmas tree lighting, a tradition since 1945. 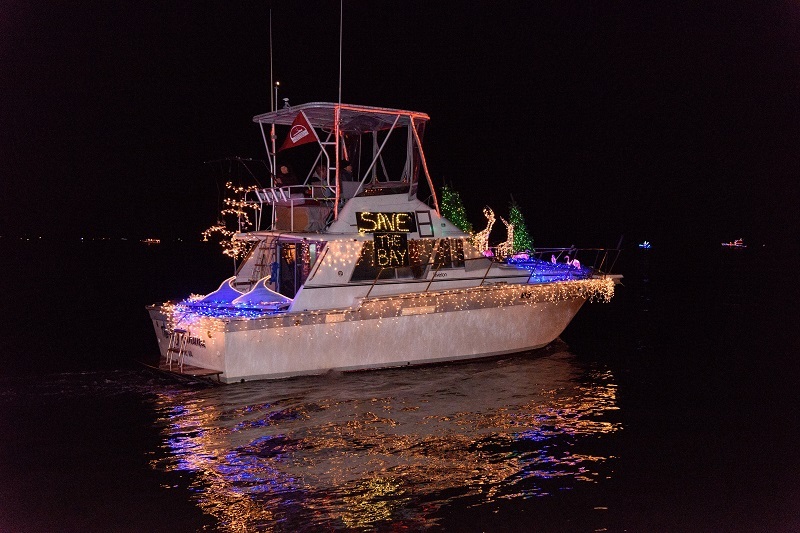 The following night, look over, not up for the lights in Yorktown starting at 6 p.m. during the Yorktown Lighted Boat Parade. 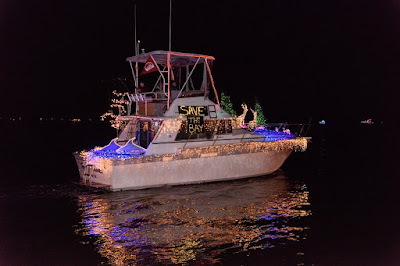 Sail and powerboats will compete for the best in show in a floating parade of lights off Riverwalk Landing. But that's not all you'll find along the Yorktown waterfront. There will be caroling around a roaring bonfire, music and complimentary hot cider. The historic area at Colonial Williamsburg alone could make everyone on your list smile at the ingenious gift choices you've made for them. There are more than a dozen shops. At the John Greenhow Store, you'll find imported porcelain, pewter, leather and tinware. At the Golden Ball, silversmiths fashion one-of-a-kind jewelry, including earrings, pendants and rings. The Prentis Store sells handcrafted leather goods, iron hardware, tools, reproduction furniture, and pottery, plus men’s colonial clothing and Native American crafts. I love going to places with special lighting effects and exhibits for the holiday. 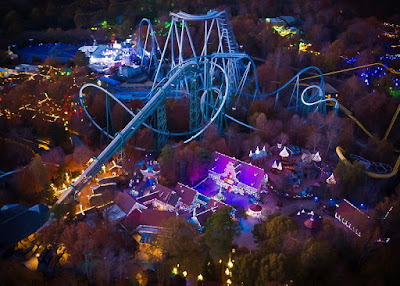 I would love to go to the Busch Gardens Christmas Town one day.